Most recently I've been dwelling on the hotly debated topic of Kylie Jenner's lips (soon to be their own empire). You may have seen - who am I kidding - you've definitely seen the multitude of youtube videos, blog posts, Instagram posts and tutorials all on 'how to get' Kylie Jenner's famously and scandalously, newly plumped lips. Of all the trends that crop up from time to time as the latest fad, this has got to be the weirdest/least important yet most hyped trend of them all. Seeing that her lips are hardly the biggest or plumpest in Hollywood, it must be her drastic transformation thats got everybody swooning. What do you think it is? 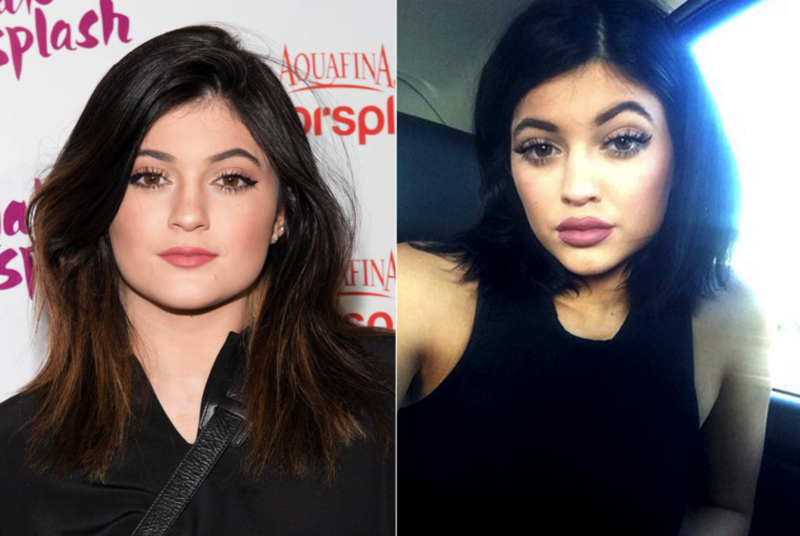 The one thing that bothers me most about this obsession is the fact that no one actually knows whether they're wasting their time trying to achieve her beautifully plump, magnificently coloured symmetrical lips because for all we know, she could have done what most of her family have done and gotten some kind of surgery or lip injections. No one has directly denied the accusation going her way about the mysterious growth of her lips yet - but will they ever? I don't know about you but I'm just slightly fed up of seeing countless lip tutorials over and over again, and only about 20% of them achieve a similar look. 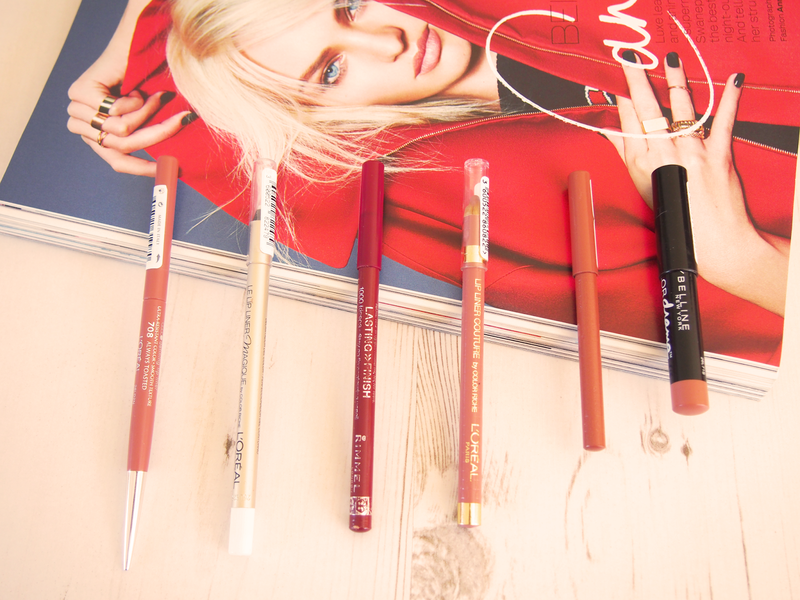 Don't you just need fuller lips to get Kylie's pout? There's no question that she's a huge influence on young girls all over the world and I'm guessing most of them are dying to know how she does it. Well I'm over it. She didn't invent the pout she sports, the 'Kylie Jenner Lip' is the latest phrase coined in the makeup industry yet she didn't invent this look! A lot of people put it down to clever makeup tricks and using the right kinds of lipliner and techniques, but I'm just not convinced. Am I being too critical? Regardless of the lip growth controversy, I personally love her latest makeup looks and how she's styling herself recently. I don't think anyone can deny how amazing she looks. Is it all just clever makeup manipulation? What do you think? I'd love to know!